Closed each day from 12-1pm for lunch. 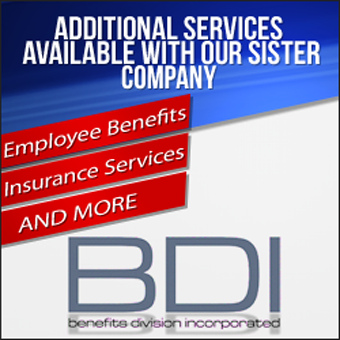 Our Clients are provided with a complete HR administration package as part of our benefit advocate program. This service provides our clients with up-to-date Human Resource guidelines, State and Federal compliance information and any current law changes that affect businesses.